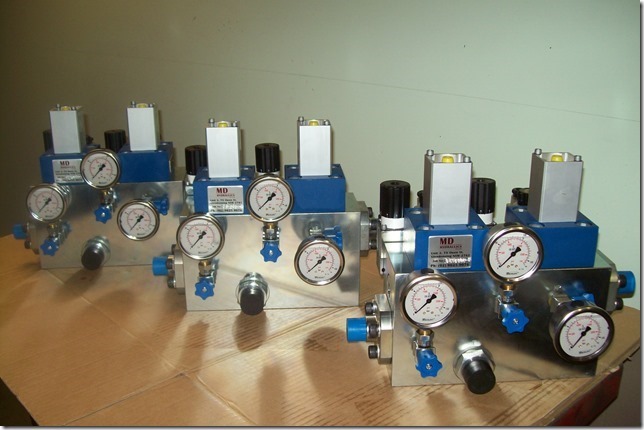 Welcome to MD Hydraulics an Australian owned and operated company based in Sydney. MD Hydraulics has been servicing the Sydney area and Western Suburbs for over 50 years. MD Hydraulics supplies high quality hydraulic products throughout Australia as well as been able to service and contact repairs that will get you back to work fast. 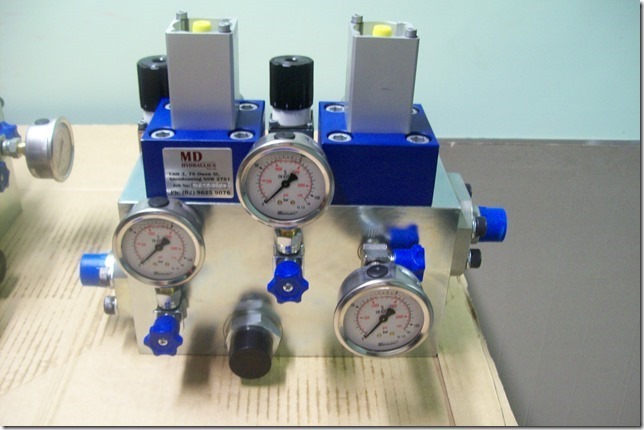 At MD Hydraulics we design, manufacture, install, repair, service, and test all hydraulic components, including hydraulic cylinders, hydraulic pumps and hydraulic valves. Our hydraulic specialists have a wealth of experience to deliver the best possible solutions to add value to your business at the lowest possible cost. Please enjoy our website and feel free to contact us should you require any further information.